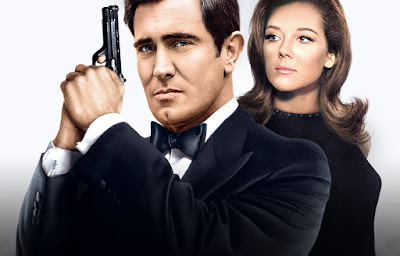 James Bond - The Secret Agent: Ask George Lazenby anything you want! 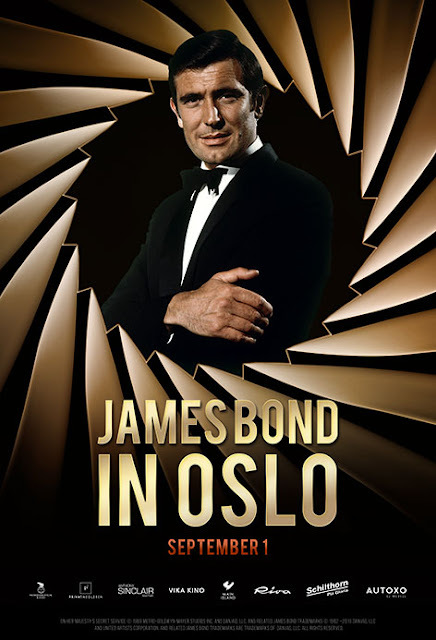 On September 1st there will be a big party held in Oslo, Norway celebrating James Bond and especially ON HER MAJESTY'S SECRET SERVICE. And as special guest there is no other then the lead himself George Lazenby. I am sure this will be an amazing evening with first a screening of the film (in 4K with an amazing picture quality like you have never seen the film before) and then a Q& A with George Lazenby and then a gala party all night long. I am sure you have heard of Morten Staingrimsen. He is the Norwegian James Bond fan who have made this evening possible. So please comment below or on Facebook with your questions for the "One time Bond" and hopefully your question will be asked by me on September 1 st.
1. 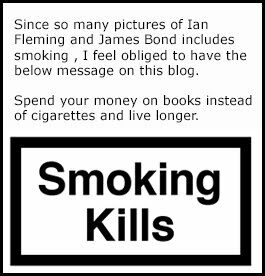 Do you still get paid in some way for your appearance in OHMSS by Epn Productions or Danjaq? 2. How does it feel to have your body swooped on official DVD/BD covers where they use your face but not your body. Below is a official but still very heavy photoshoped picture of Lazenby as Bond. If you wish to attend this event and meet other James Bond fans as well there are just a few tickets left. You can buy them right here and also read more about the gala itself.